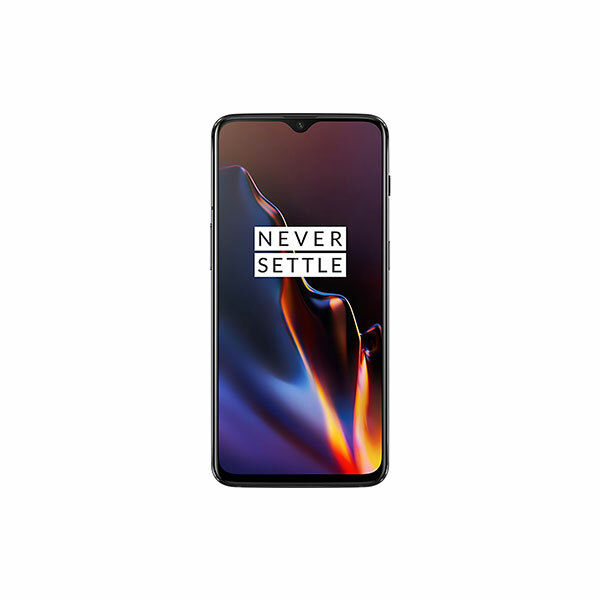 OnePlus is known for its speedy and stable updates that are accessible by the general public, those who wish to try out new features go for the open beta program. Now, OnePlus has announced the closed beta program for its new flagship OnePlus 6T. The idea behind the closed beta program is to get quick feedback on concepts and experiment with new features that might take sometime before they make it to the final release. This is not the first time OnePlus has announced a closed beta program. The program is very similar to the one they announced back in August of this year, which was a closed beta program for the OnePlus 6. OnePlus is signing up only 100 people into the program. 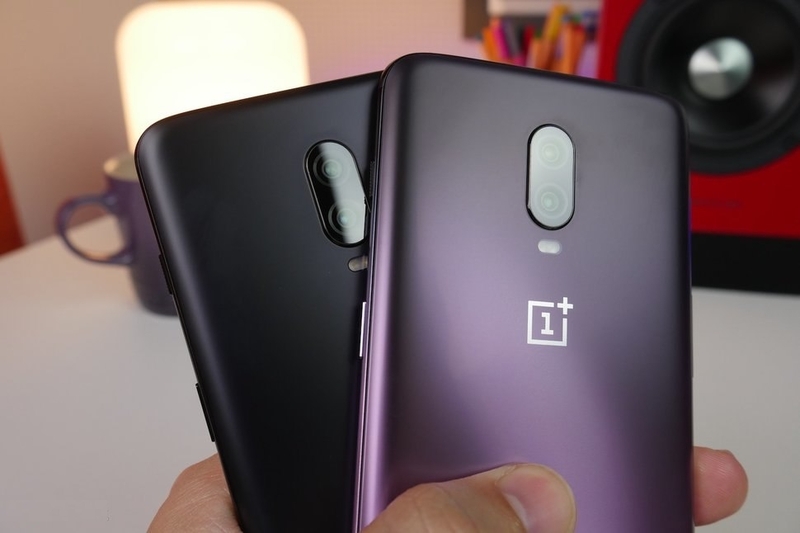 They plan to seed updates to the testers that might not be available for the general public for weeks or even months and so the participants are expected to sign a non-disclosure agreement (NDA) with OnePlus as trust is a vital issue in such closed-door programs. 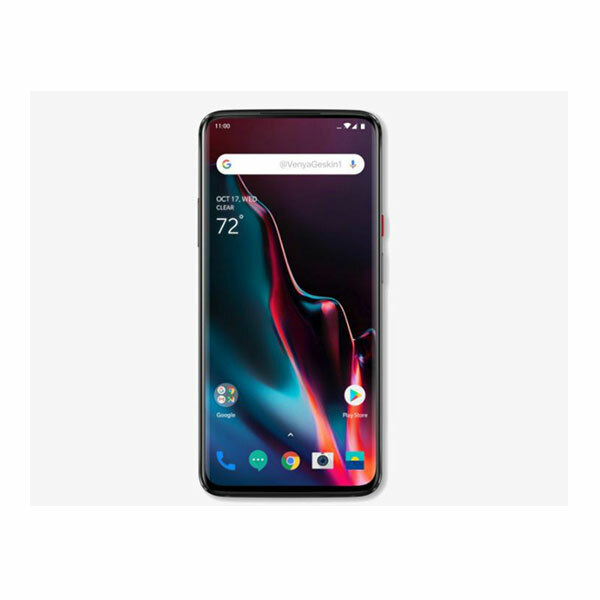 The program expects that you have a OnePlus 6T and that you have been an active member of the OnePlus community. Once accepted, you will need to provide regular and continuous feedback to OnePlus on their slack account. The closed beta program is for experimental builds. These are not stable builds and you might not be able to download them directly. You must know how to flash different ROMs and you’ll be expected to do so regularly. This might result in data wipes so it is recommended that you use backup your data. The experience can be quite buggy and the builds will be unstable so it is suggested that you use it as you use some other phone as your daily driver. Having said that, if you are sure that you want to participate in this program, then please visit this link. Good luck to all applicants.